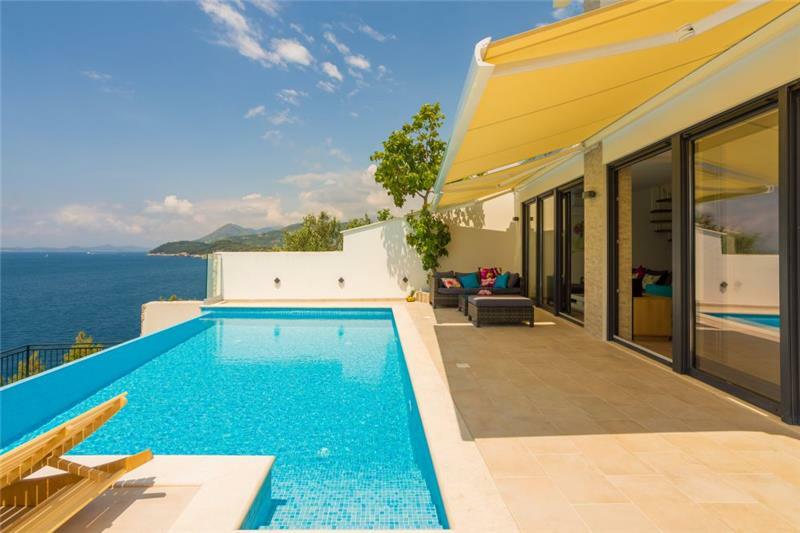 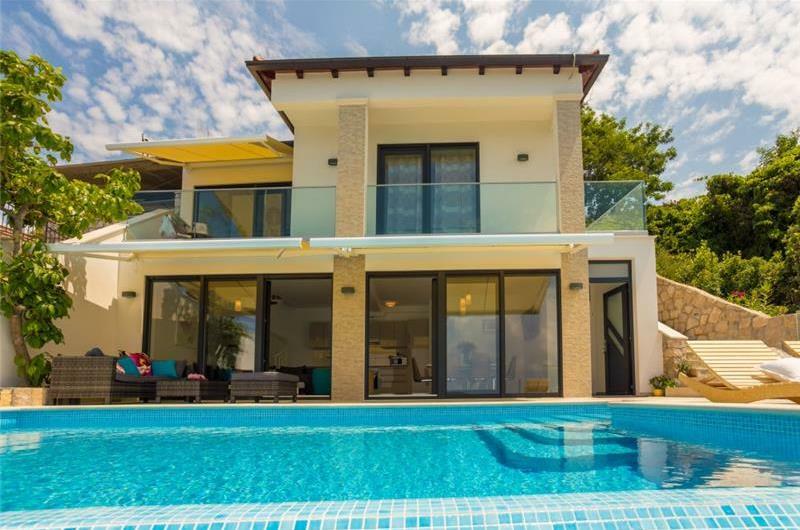 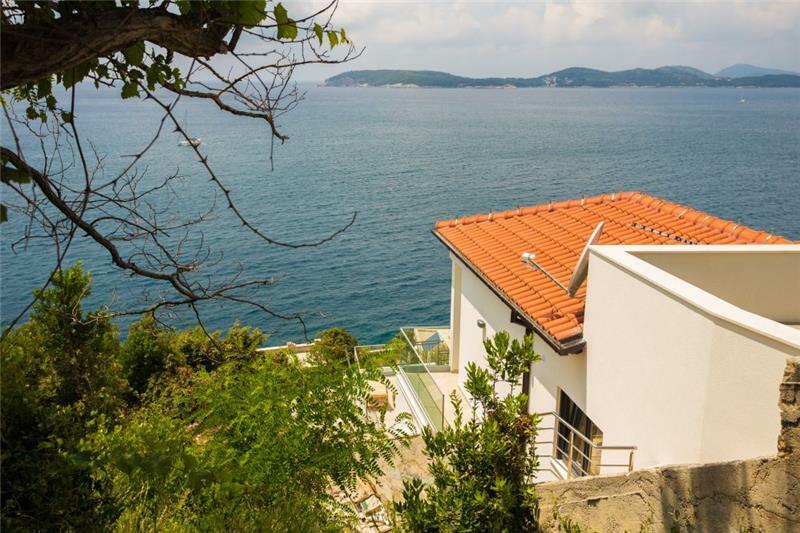 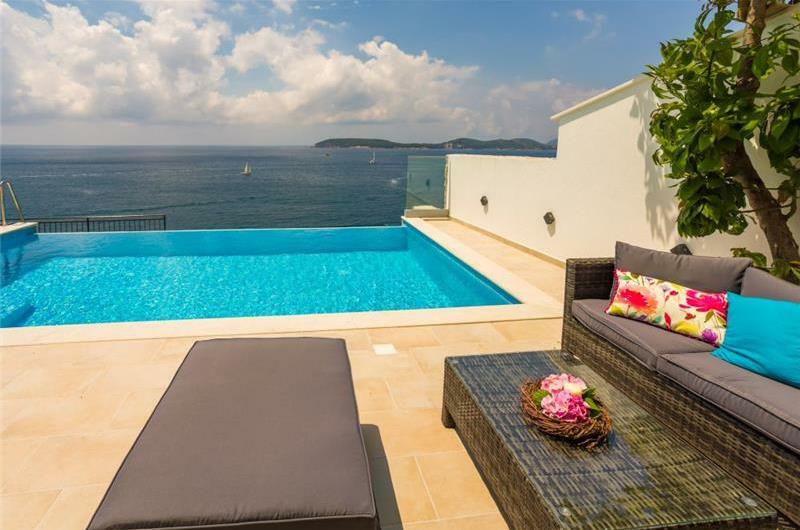 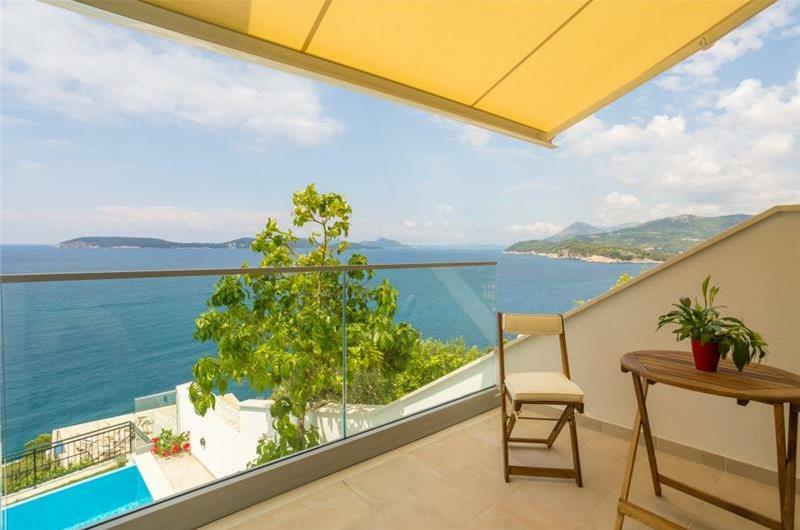 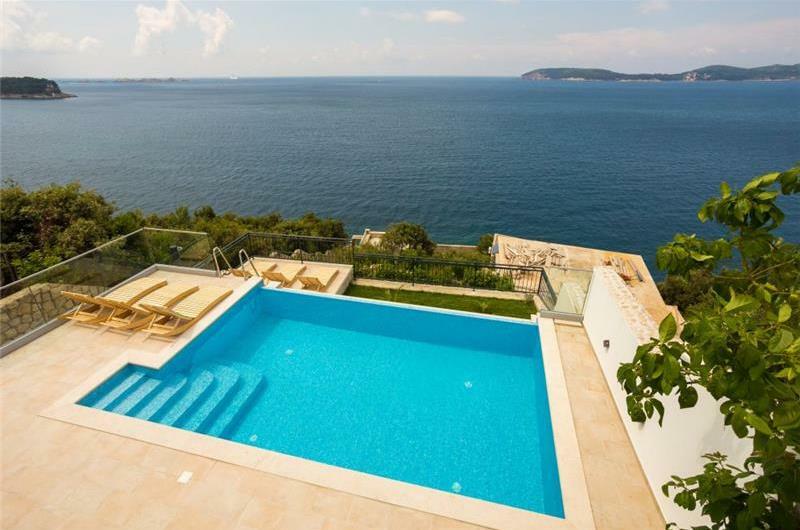 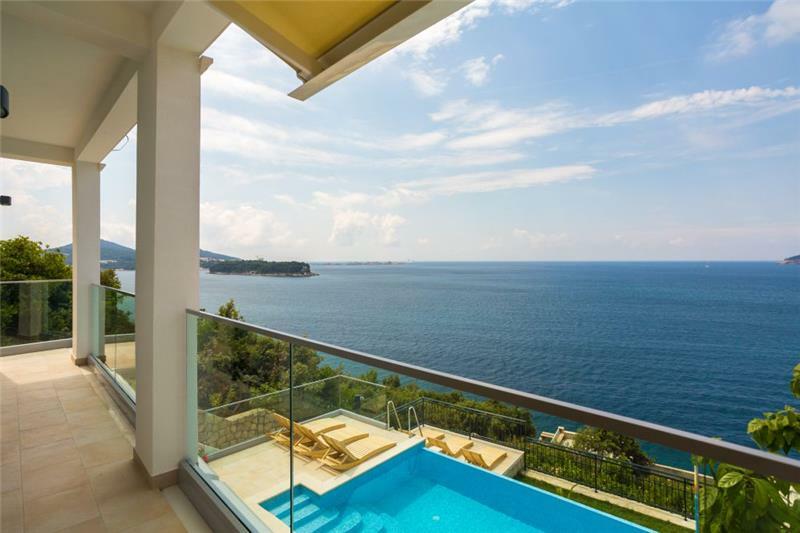 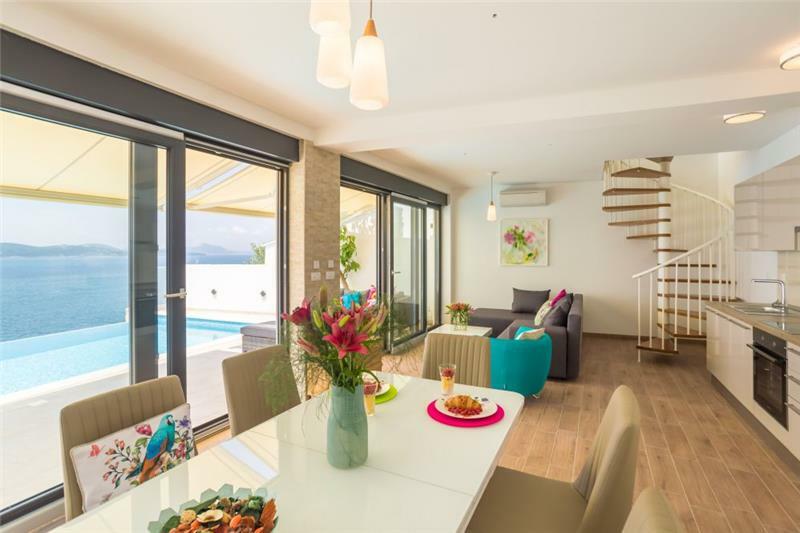 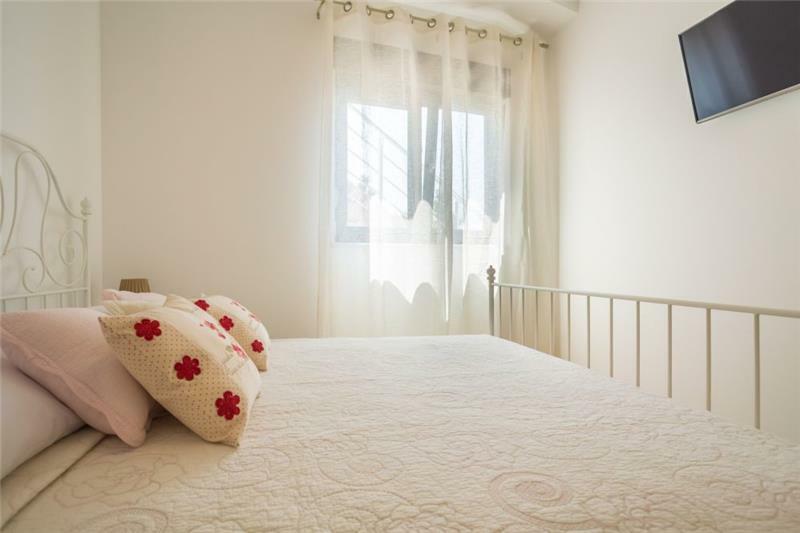 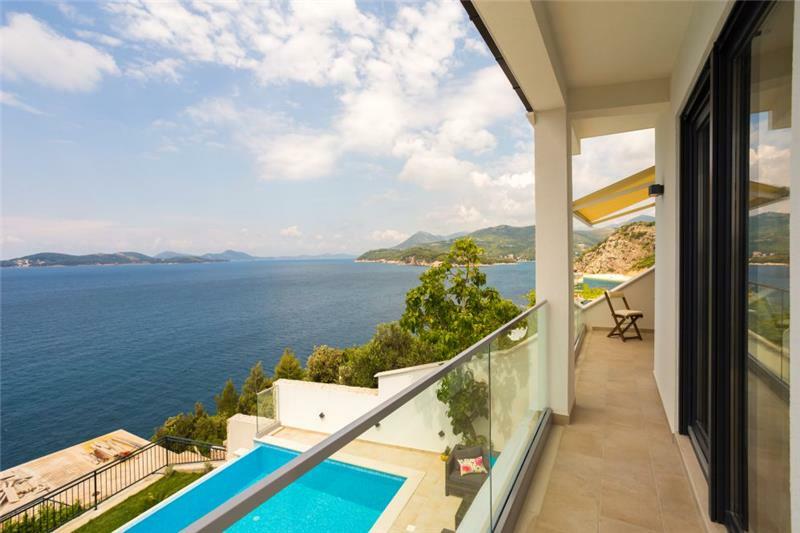 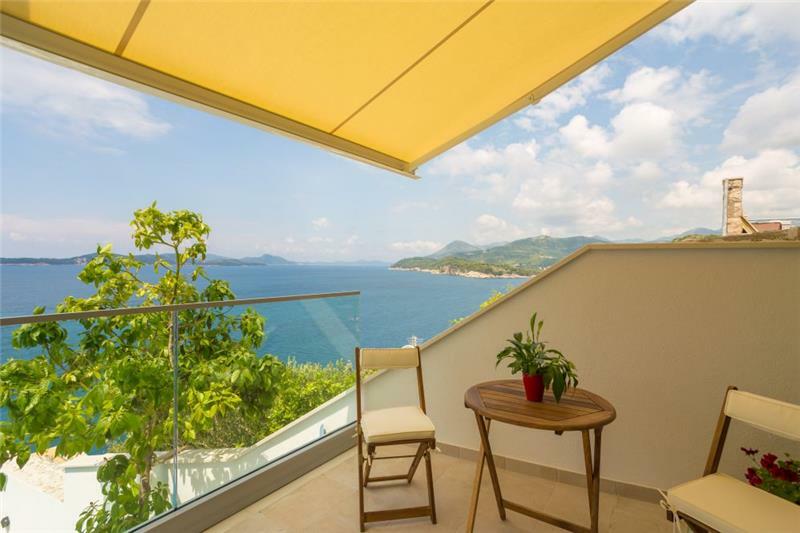 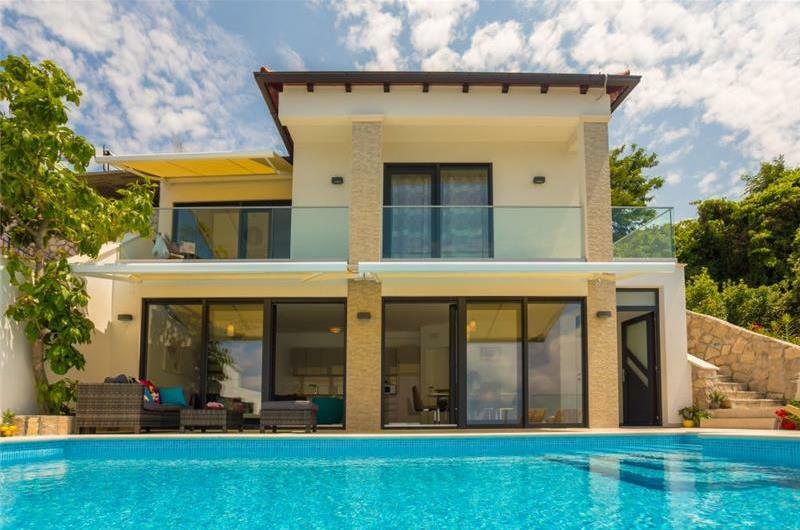 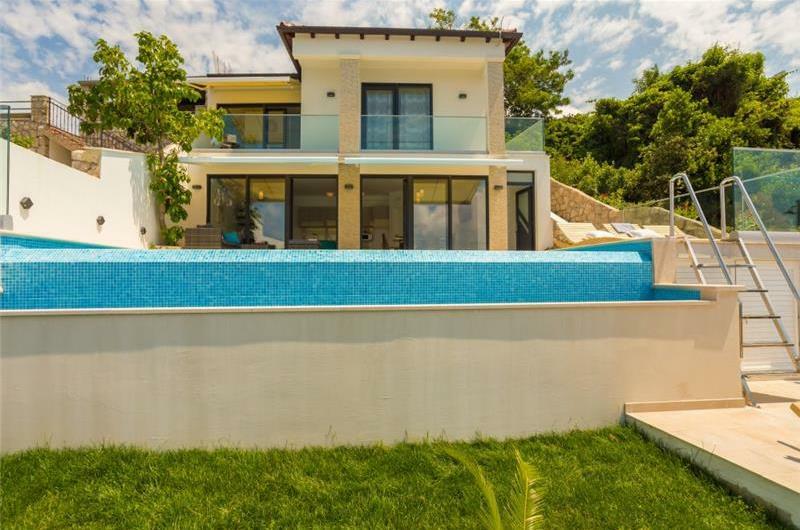 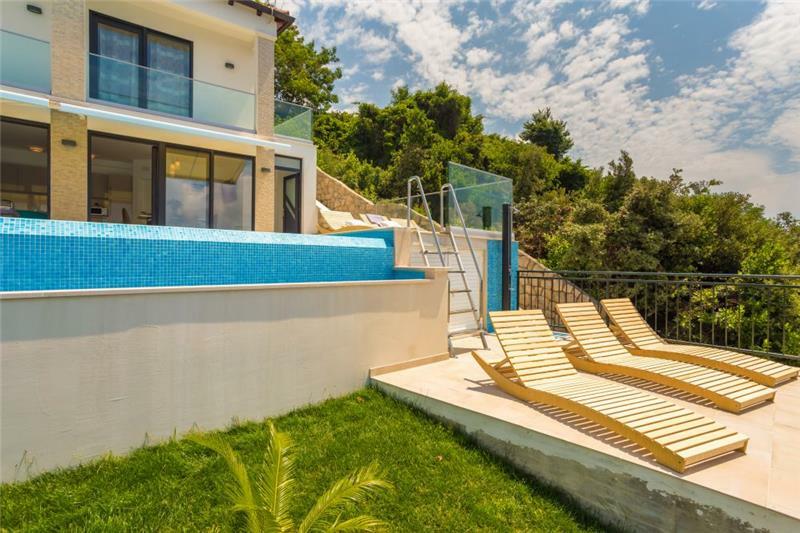 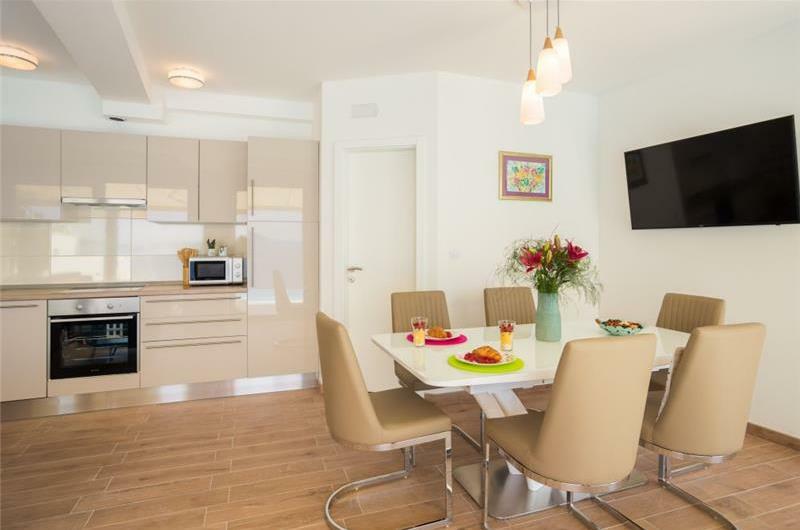 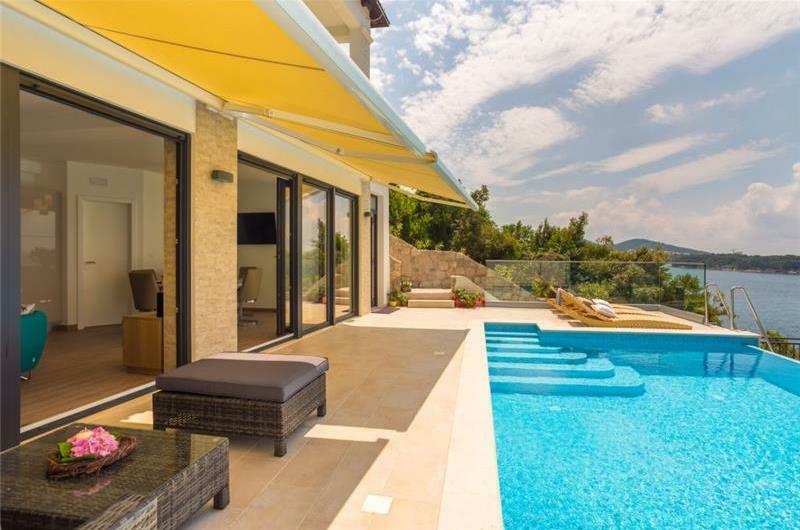 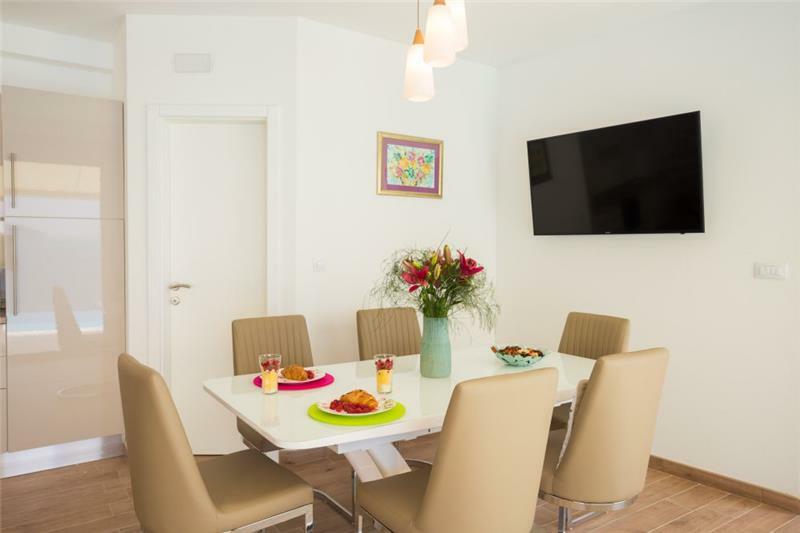 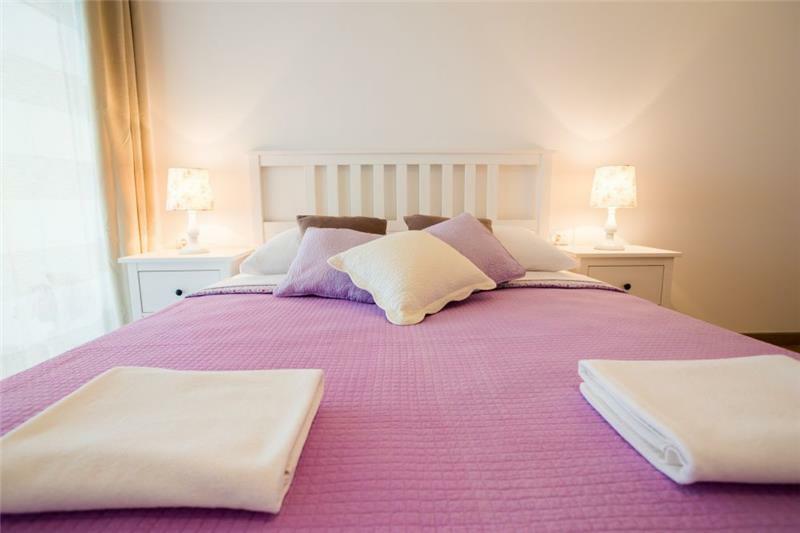 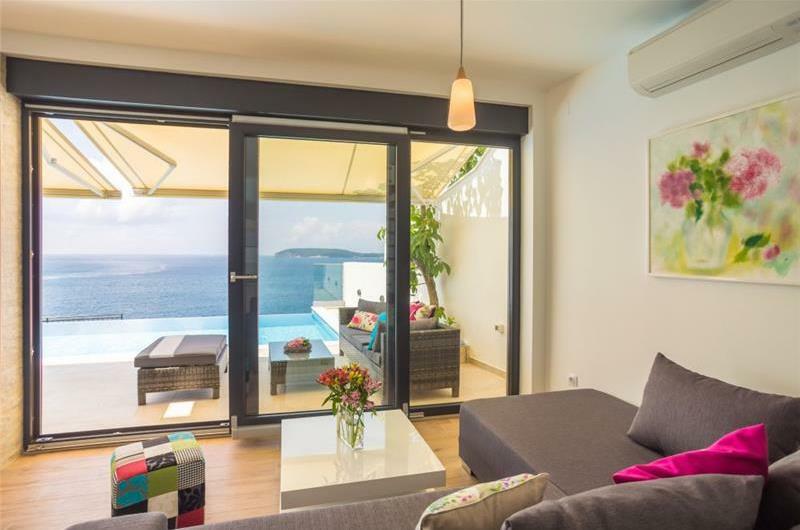 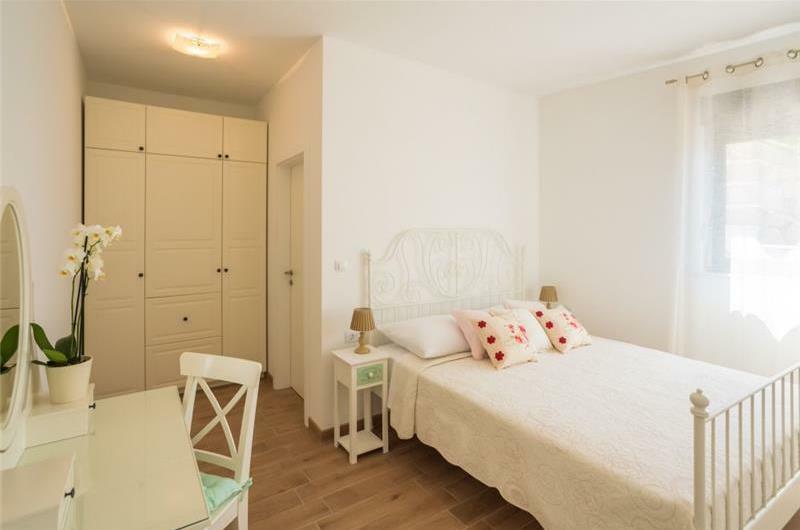 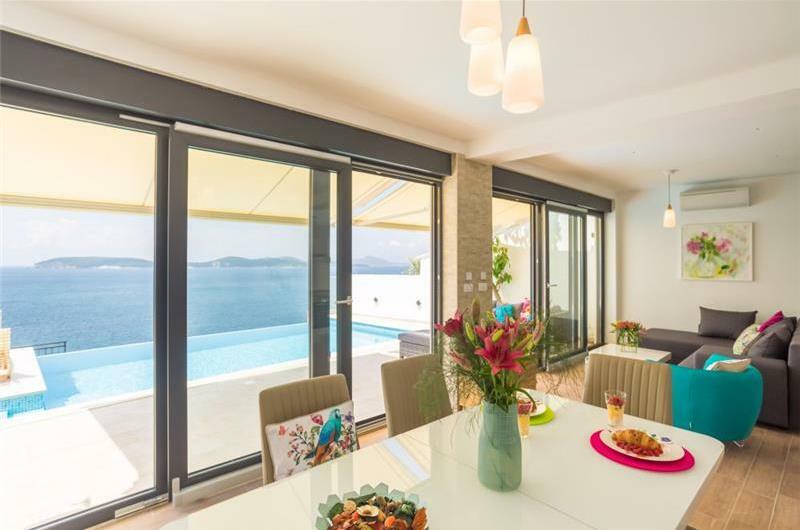 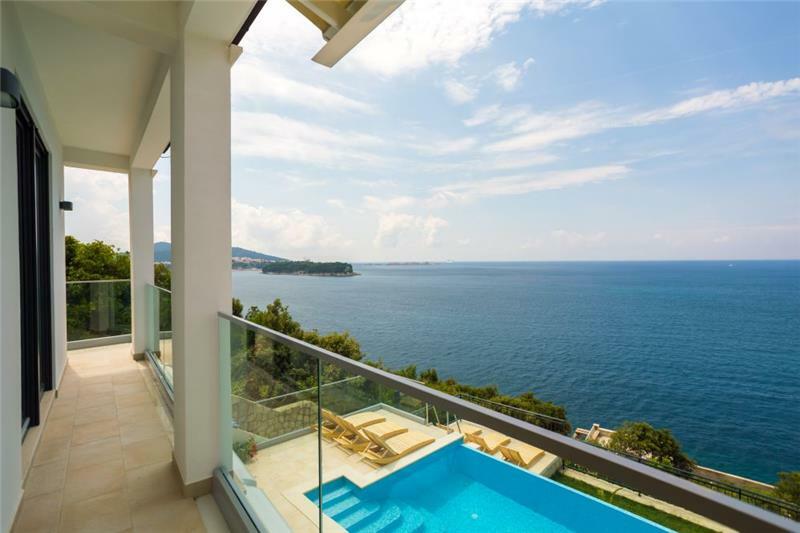 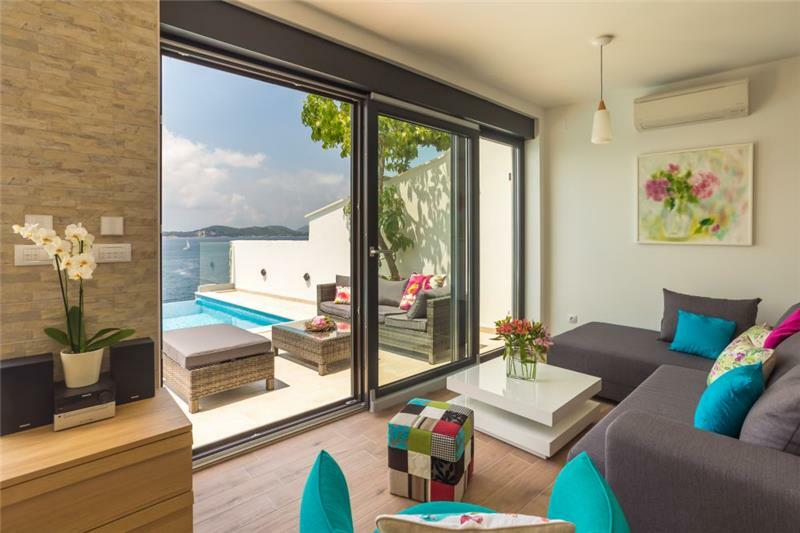 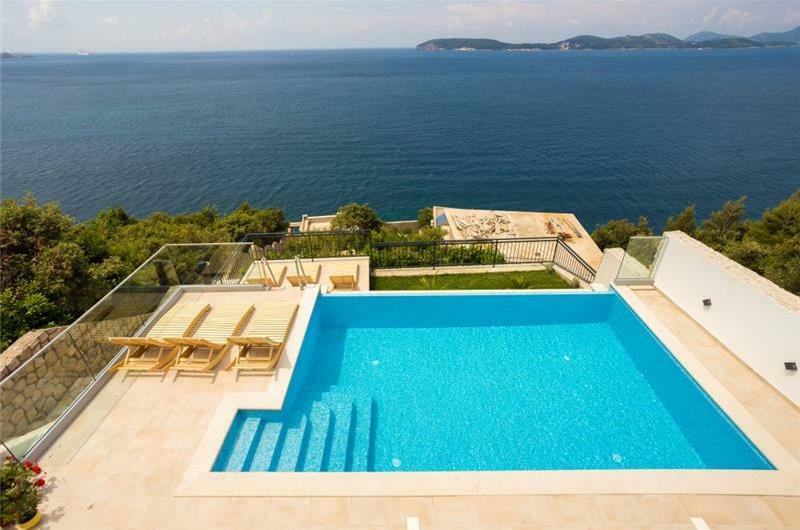 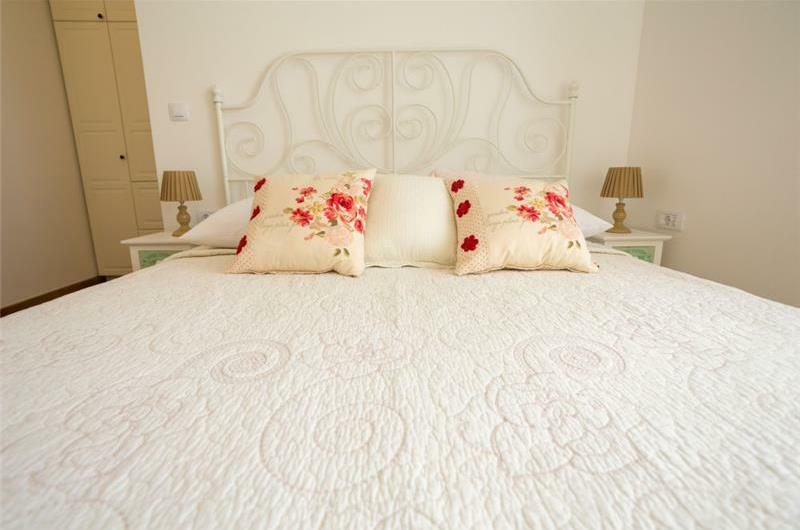 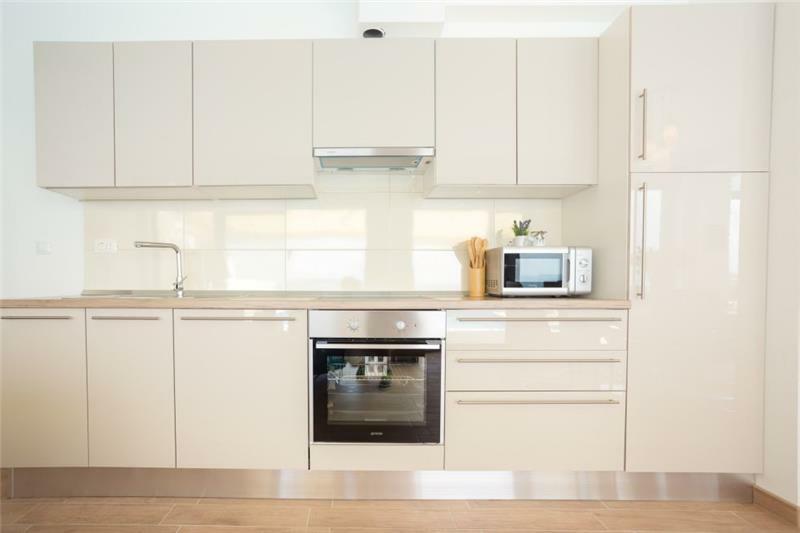 Located within the village of Lozica, this 3 bedroom villa would suit friends and families looking for a relaxing villa holiday and yet still within close proximity of the old town of Dubrovnik. 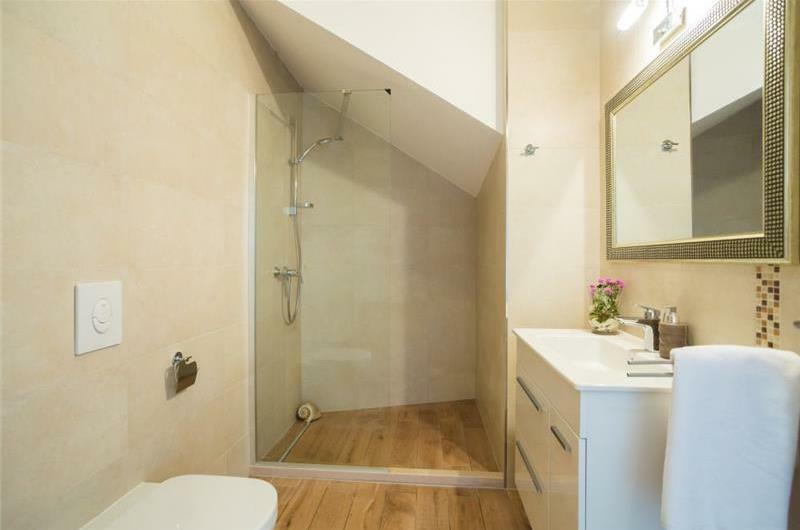 The property is made up of 2 floors. On the ground floor there is the open plan lounge/kitchen area and guests can access the outdoor terrace via patio doors. 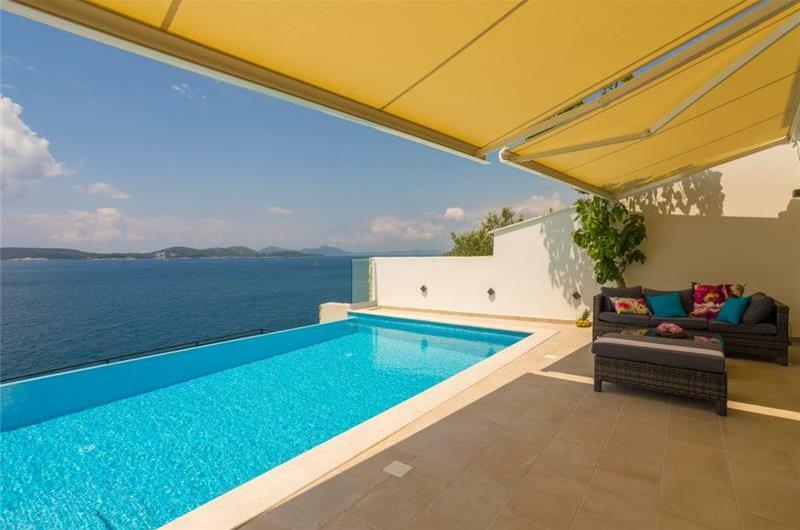 The terrace offers an infinity pool, with sea views and there is an electric awning providing shade. 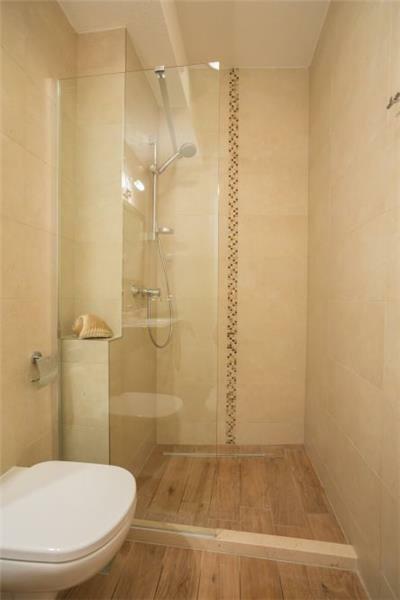 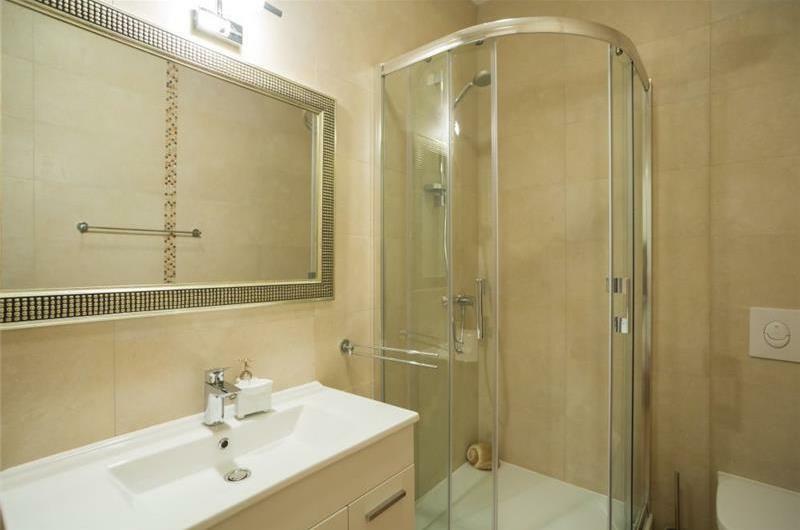 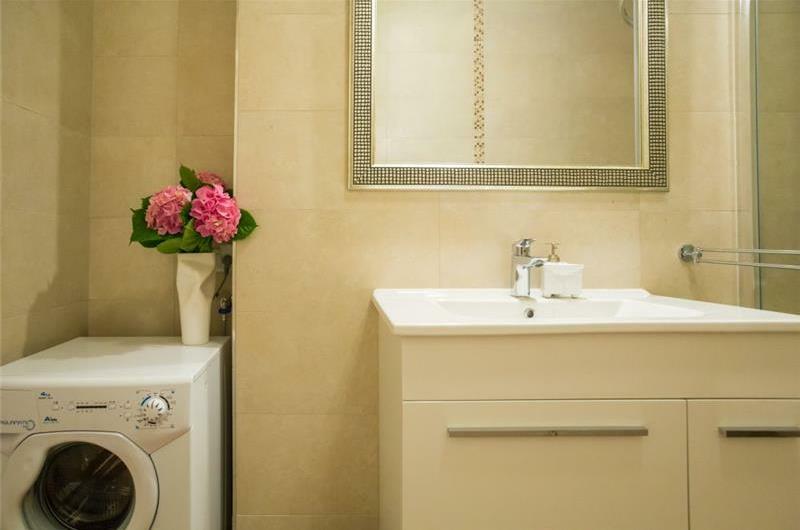 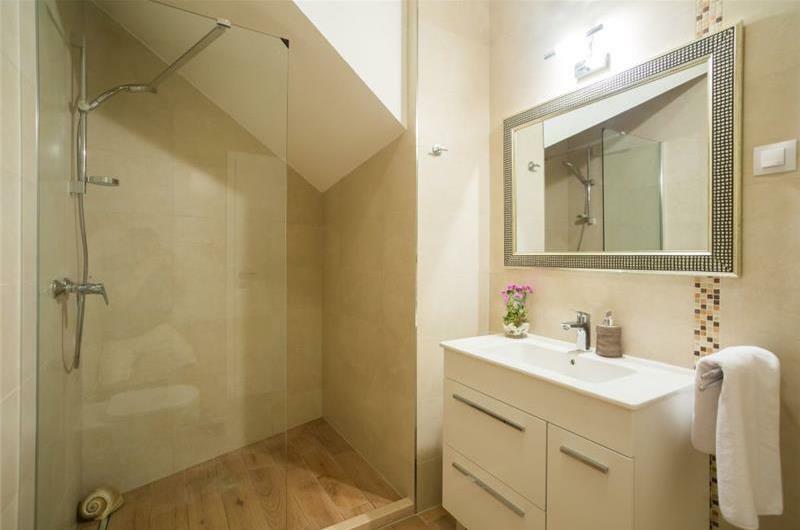 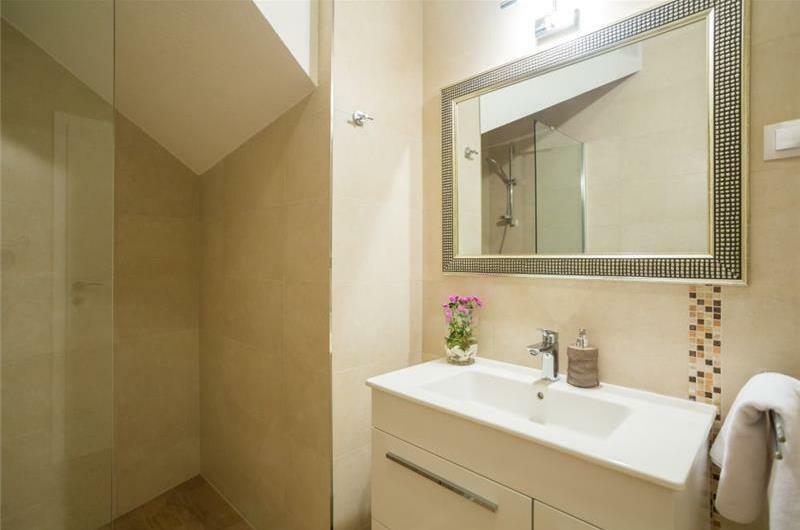 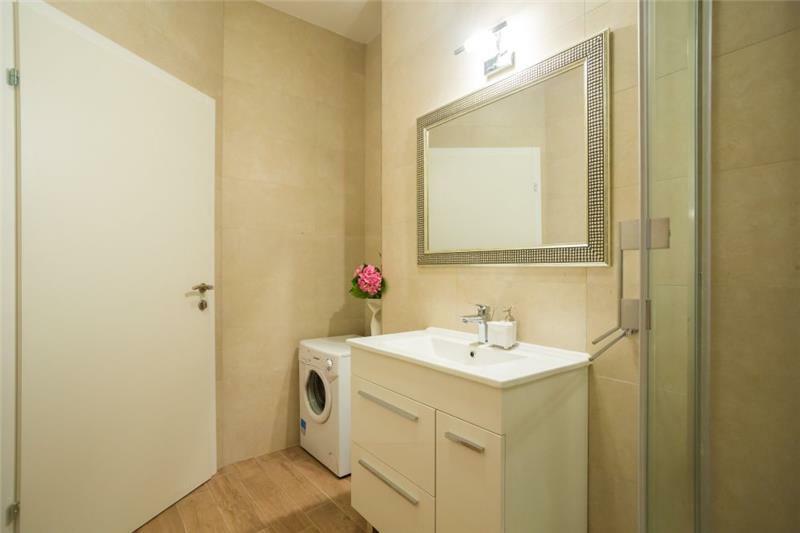 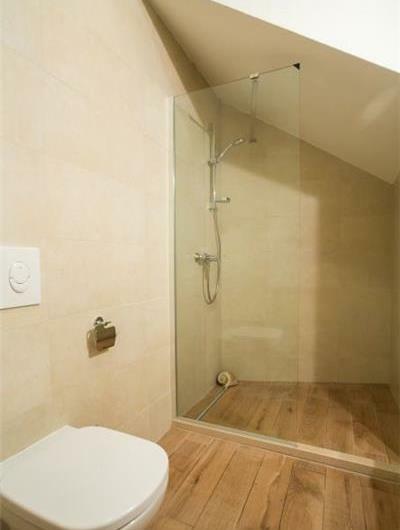 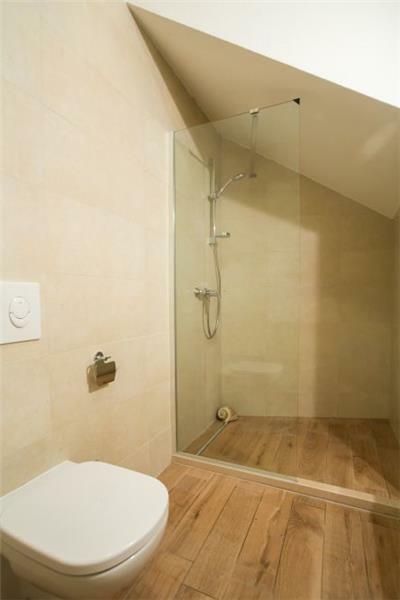 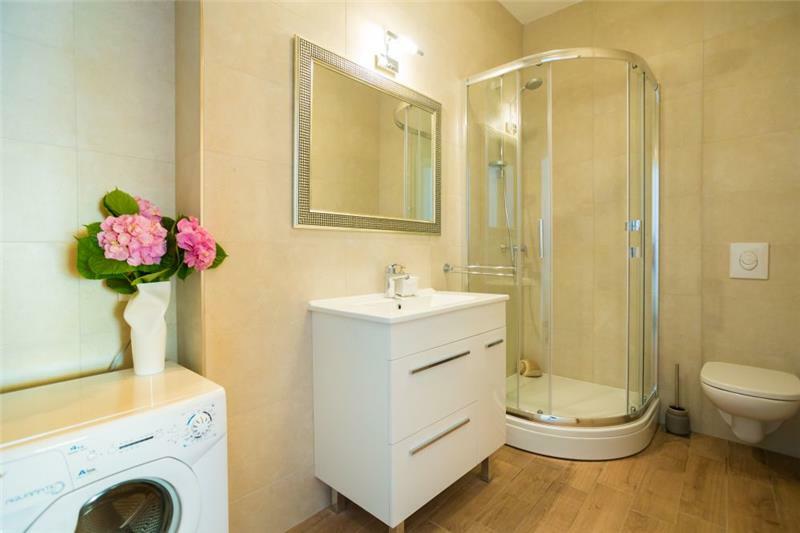 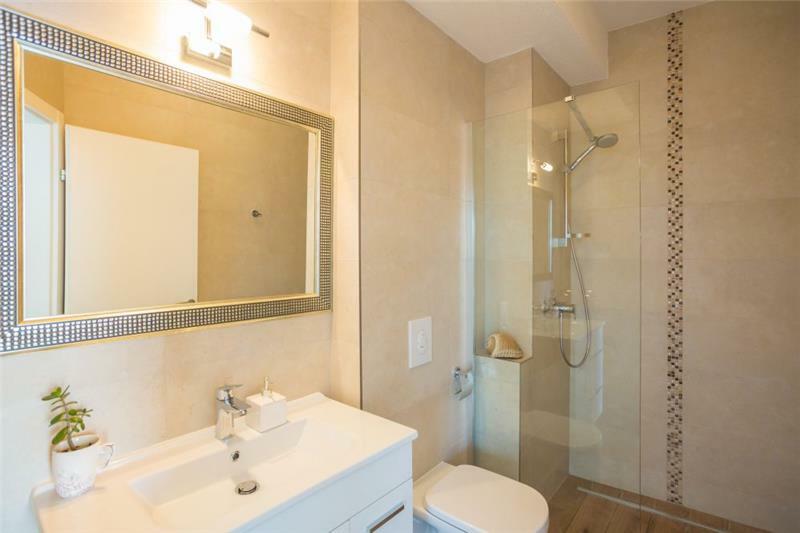 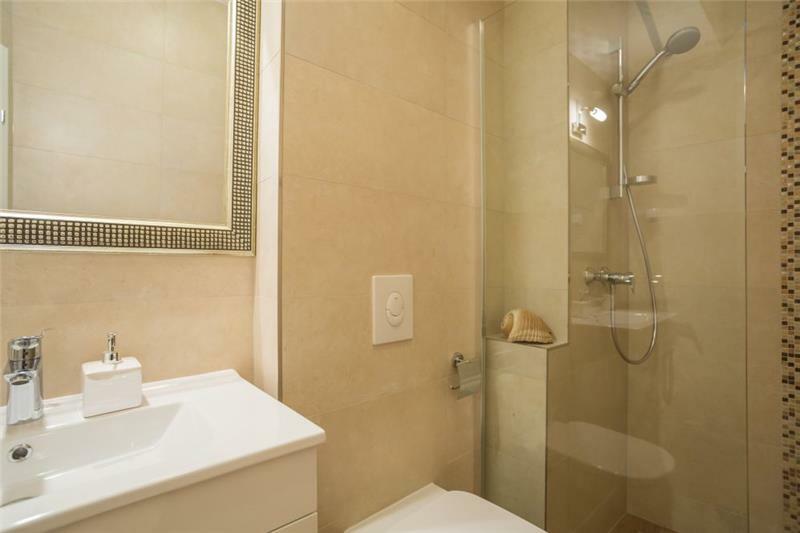 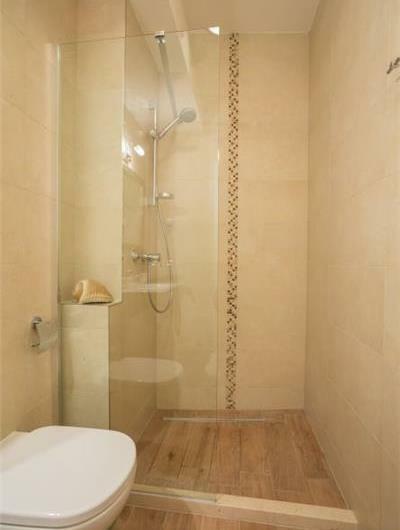 On the first floor there are 3 en-suite bedrooms with shower rooms and queen sized beds. 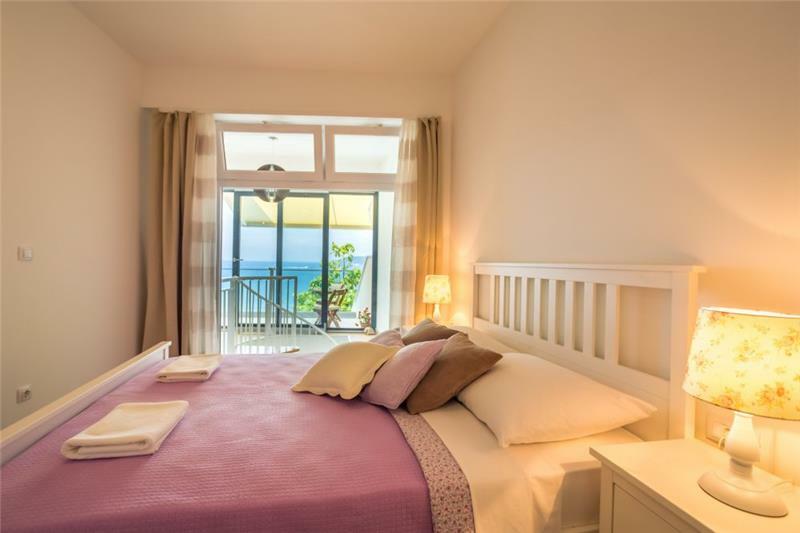 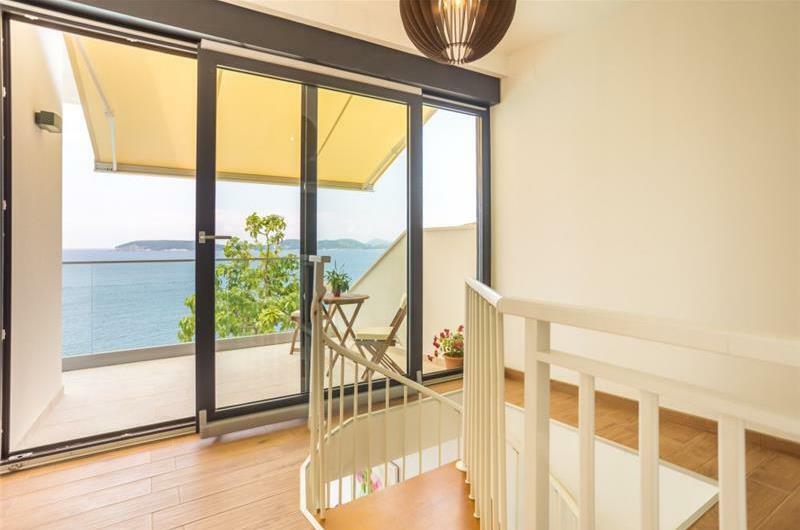 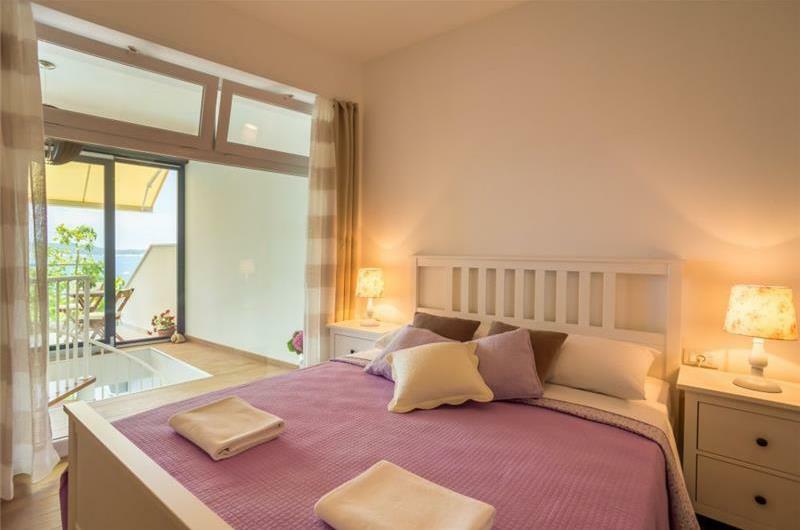 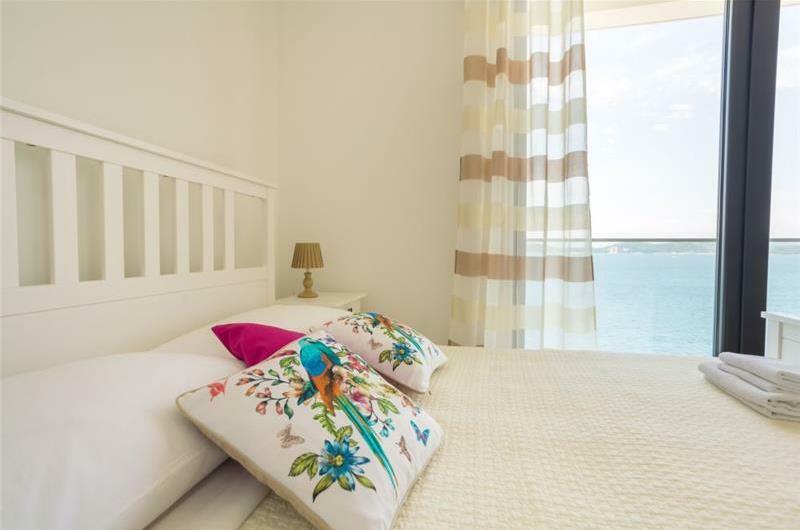 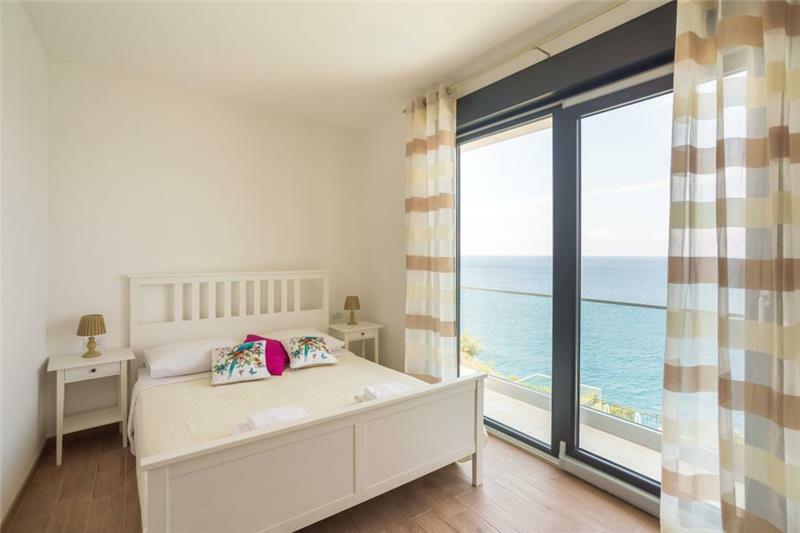 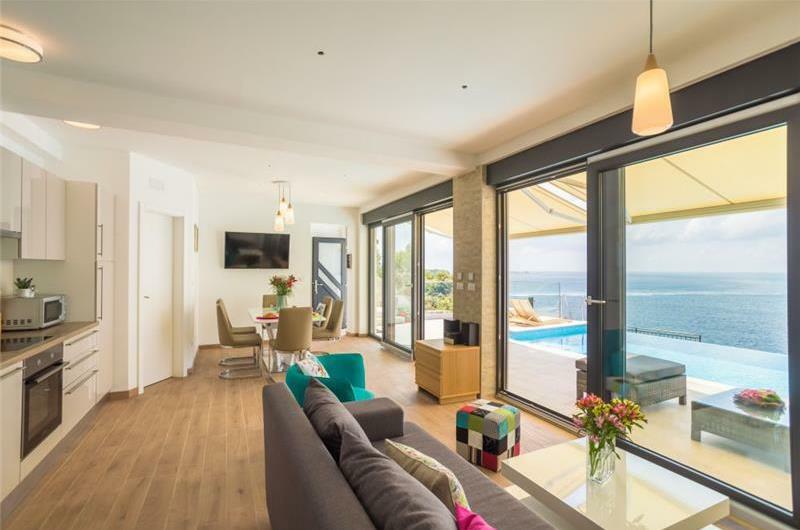 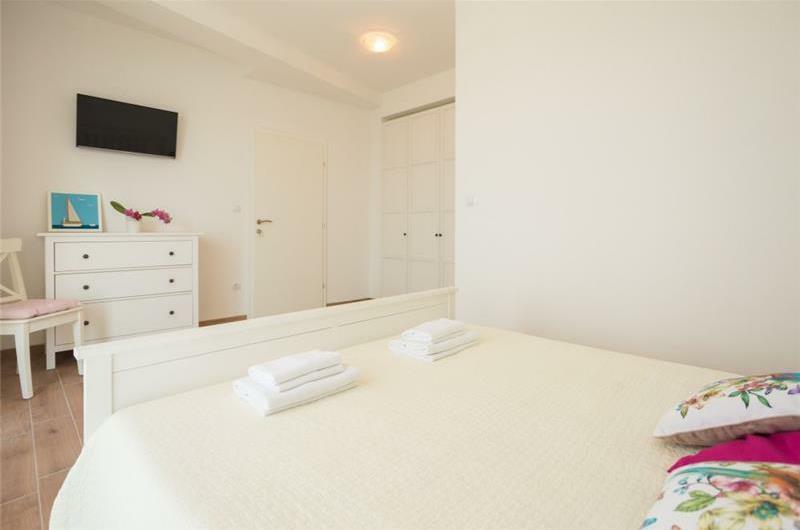 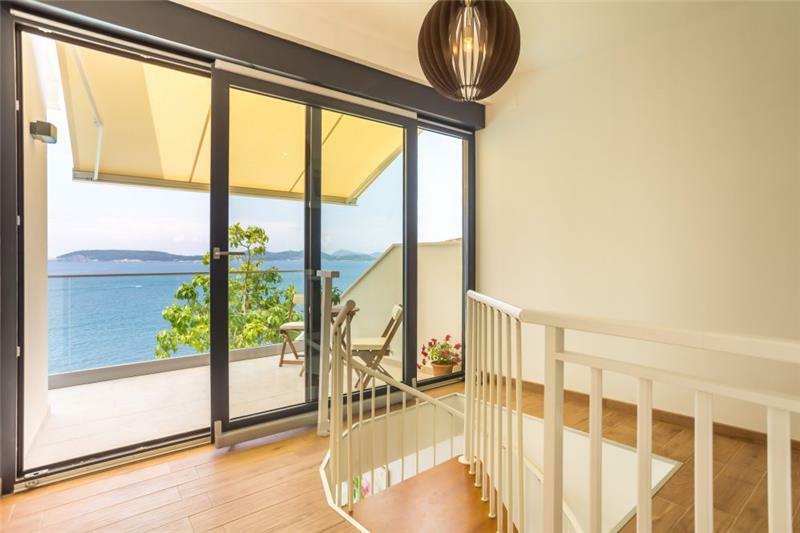 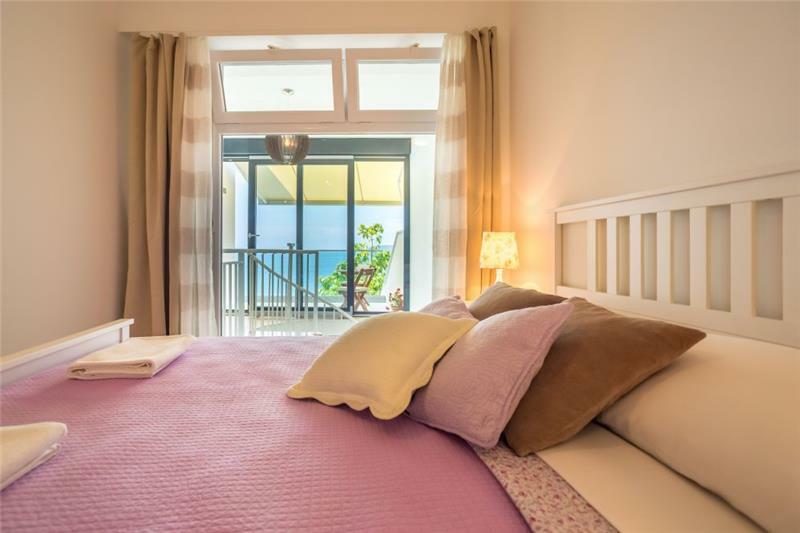 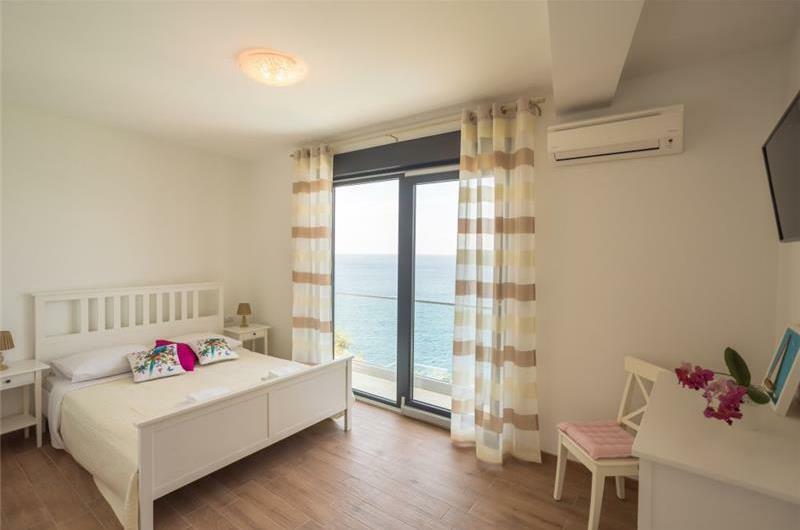 There is also a balcony on this floor which can be accessed from one of the bedrooms and which offers sea views. 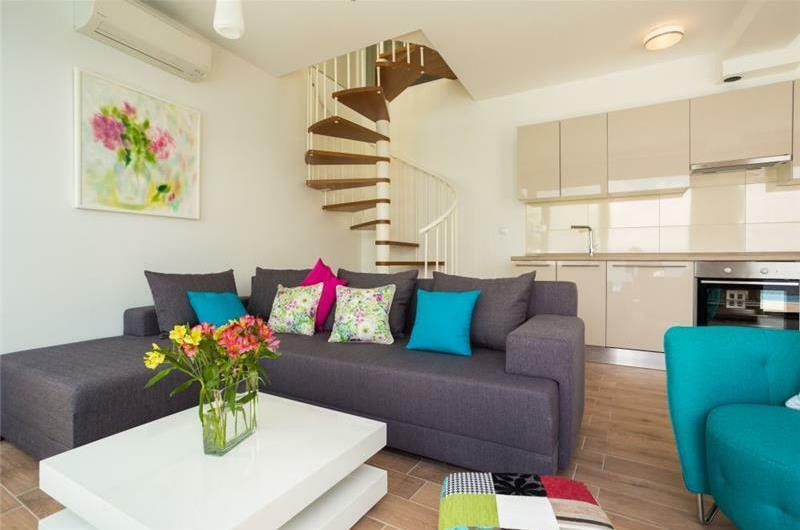 There is an internal spiral staircase joining both the ground and the first floor together. 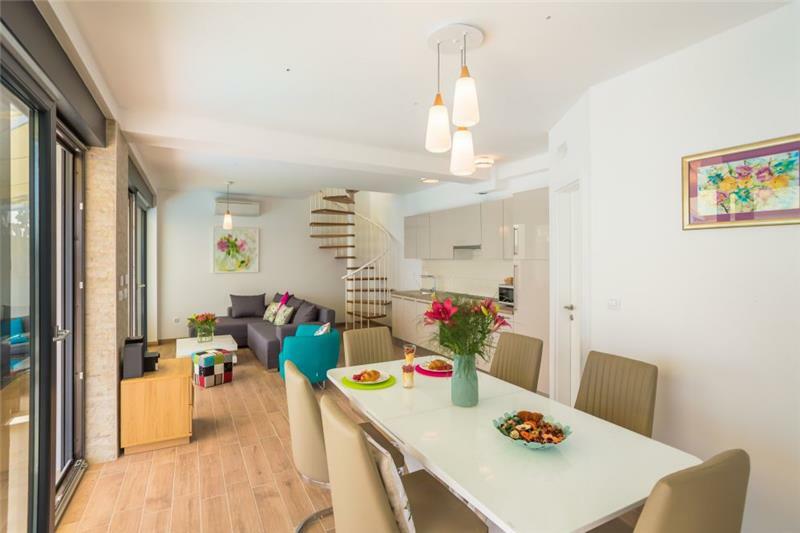 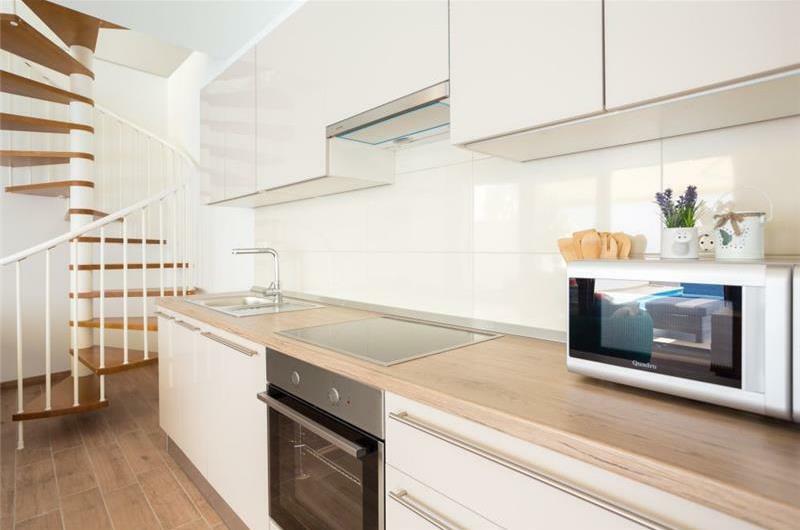 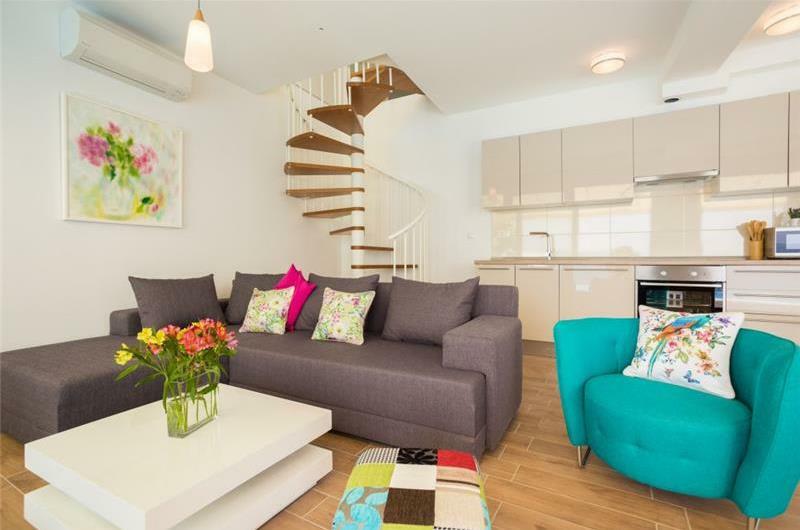 Guests can access the property either via 20 steps below the parking level which leads to the first floor or via 30 steps leading down to the ground floor. 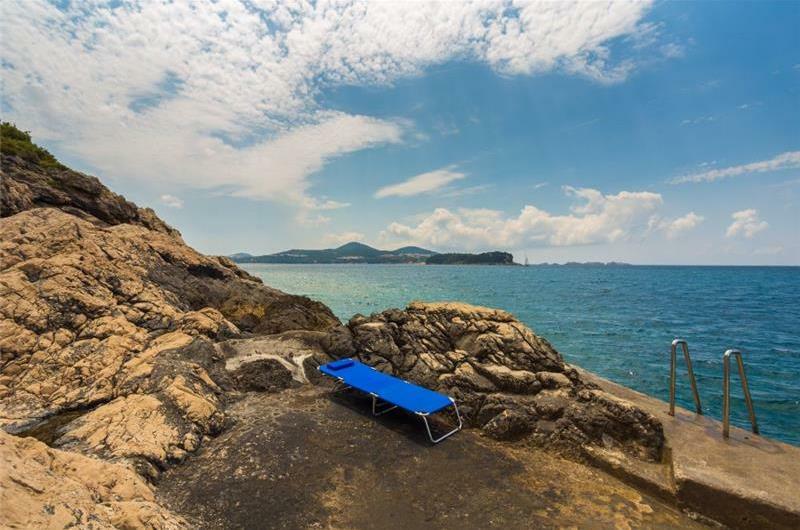 From the entrance of the villa there are around 100 steps that lead down to a private concrete beach, where there is also a ladder for guests to easily access the sea. 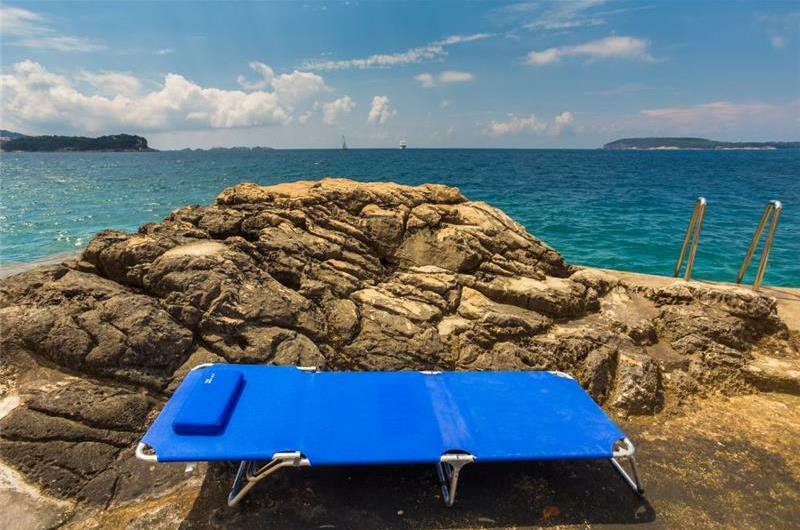 Car hire is recommended when staying in this region. Dubrovnik’s old town is a 10-minute drive from the villa and offers guests an array of shops, bars and restaurants. 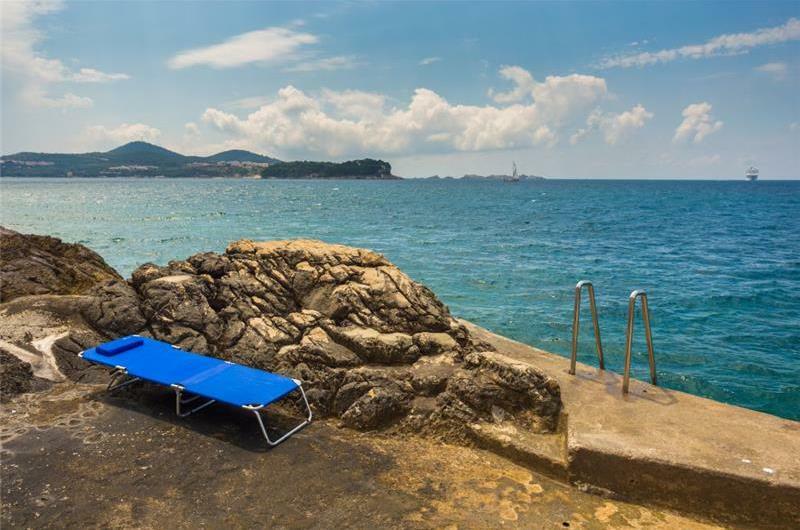 The city walls are a must! 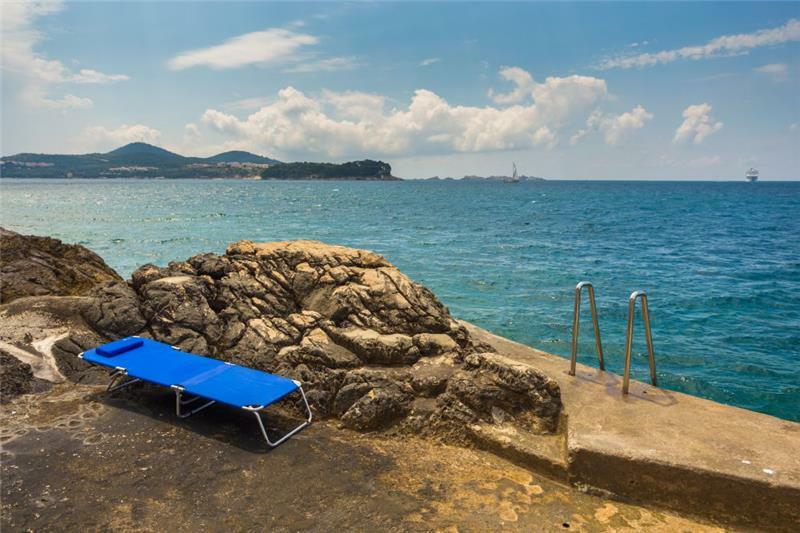 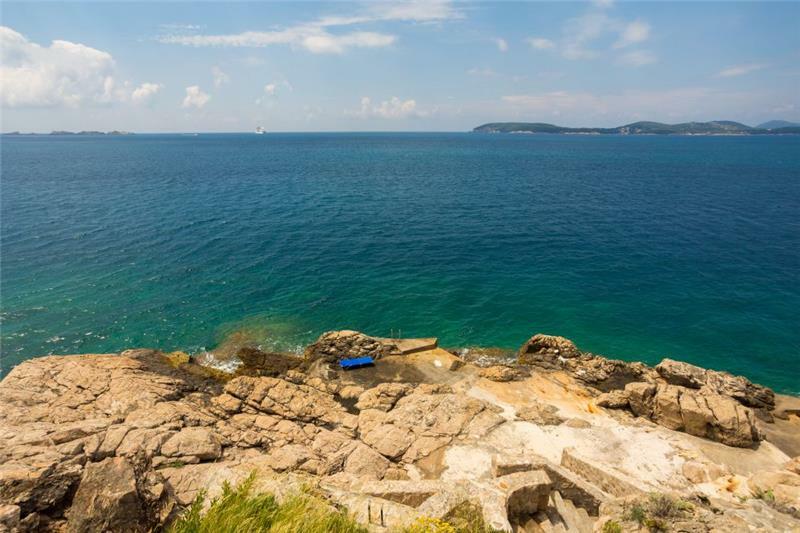 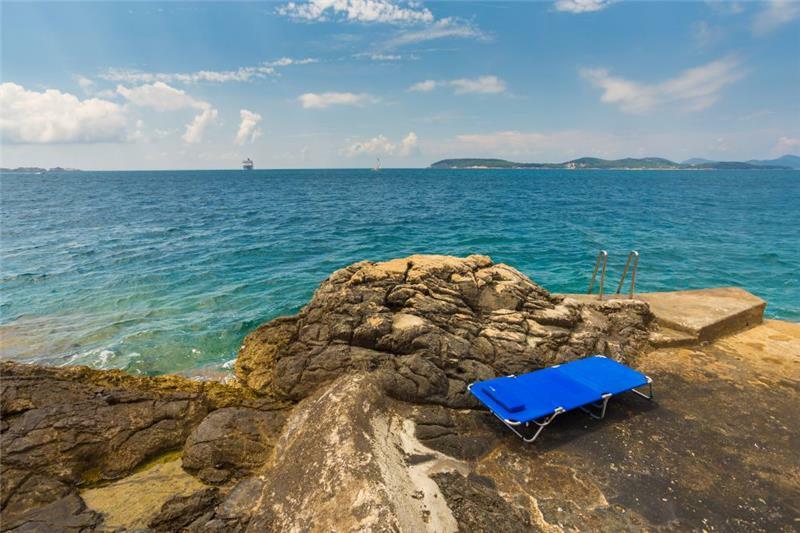 Lokrum Island full of beautiful vegetation, waterpools and a rope swing is also a great day out and can be reached by a 20-minute ferry boat departing from Dubrovnik Old Port.